SG Nordic, previously known as Sinai Group, has acquired a large retail portfolio from Innovater A/S. 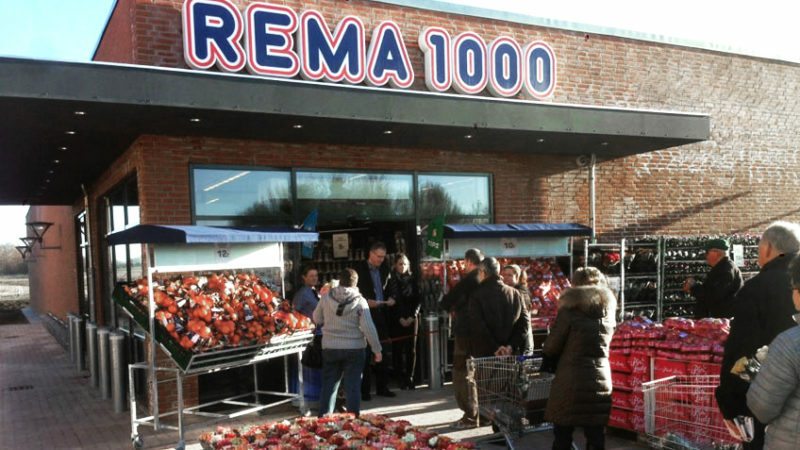 The main tenants in the portfolio are Meny, Kiwi, Rema 1000 and Netto. “Innovater is pleased to continue the collaboration with SG Nordic. The acquisition consists of high quality assets with leading supermarket chains, all committed on long term contracts.” – CEO, Morten Lykke, Innovater A/S. “We appreciate and recognise SG Nordic as a highly skilled and strong investor. SG Nordic has the necessary set-up to follow through on such transactions in a professional manner. We have collaborated with SG Nordic over the last four years and look forward to continue over collaboration”. The acquired assets are located all across Denmark and are expected to be delivered from the second quarter of 2017. It can potentially reach an aggregated acquisition price of over DKK 250 million. All contracts are signed on long leases proving the strong commitment to the locations. “The portfolio acquisition is in line with SG Nordic’s ambition of becoming a leading owner and operator of grocery-anchored properties in Denmark. Once these assets are incorporated, the supermarket portfolio will include around 30 fully diversified assets with very long durations. Innovater is a professional developer, who has been supporting our growth since 2012. We are delighted to continue the fruitful cooperation and are looking forward to successfully finalise the deal.” – Erez Karti, CEO, SG Nordic.